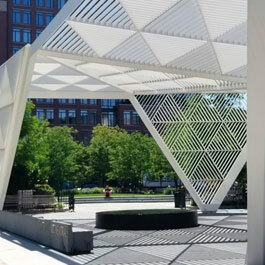 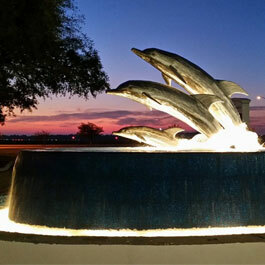 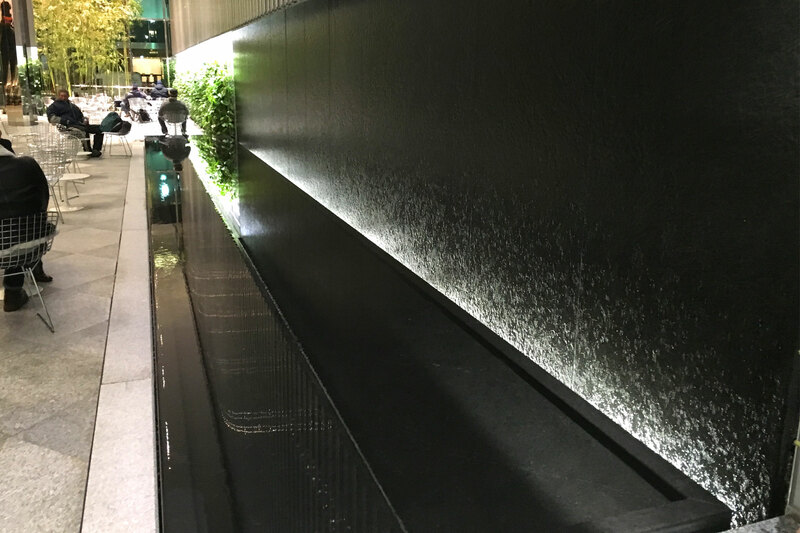 The water wall in Park Avenue Plaza was designed to be a focal point of the rest area. 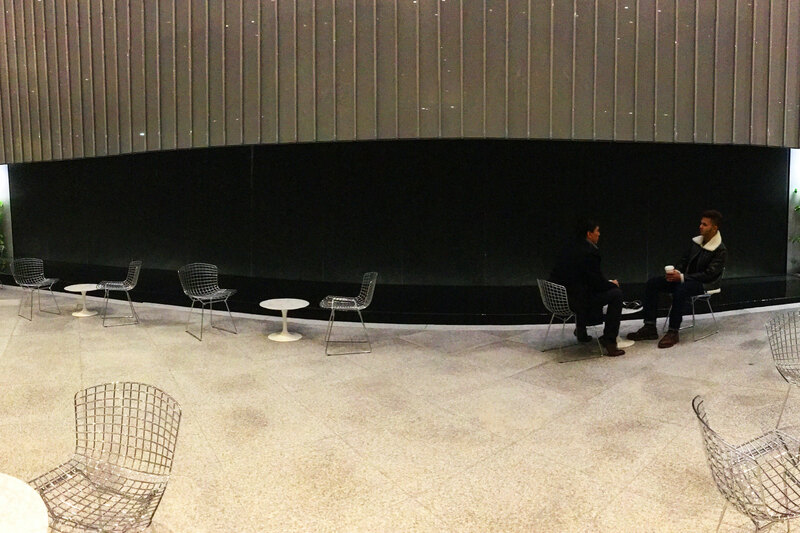 The courtyard water wall takes up an entire wall in the sitting area. 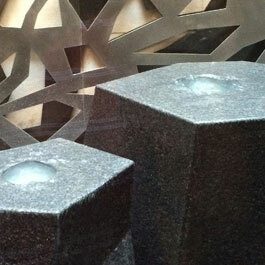 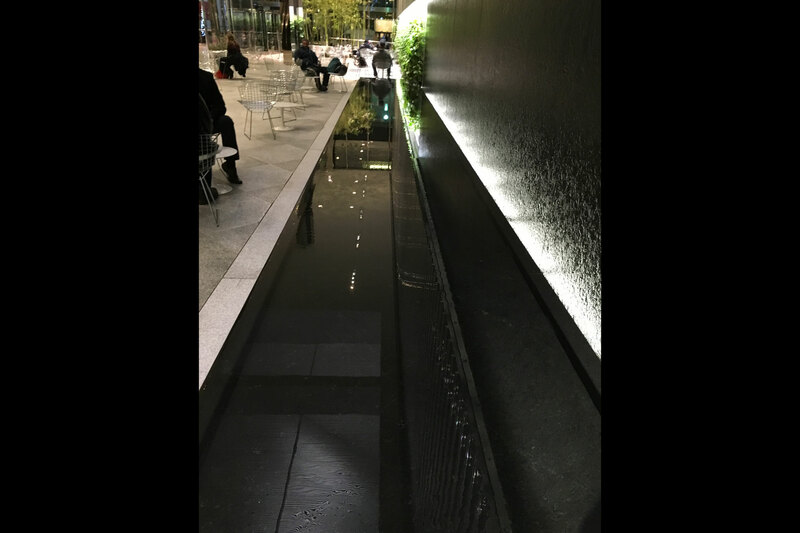 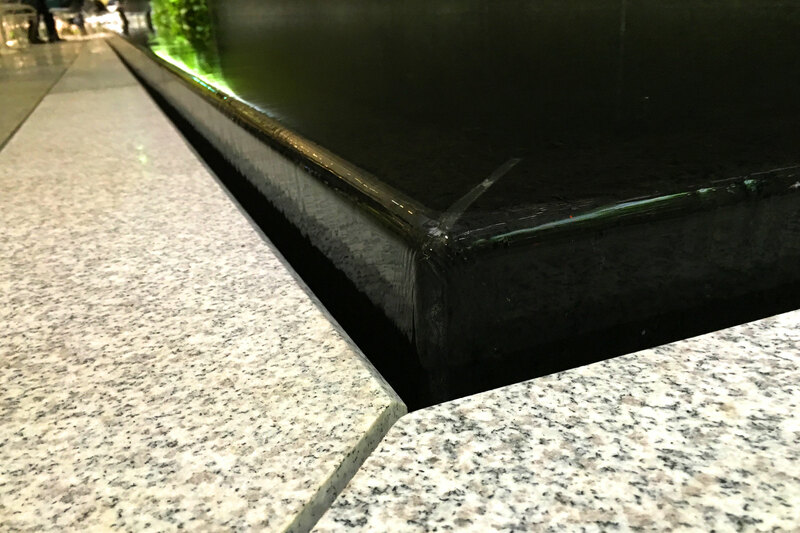 The Park Avenue Plaza water wall was designed to create a sleek focal piece inside the small seating area. 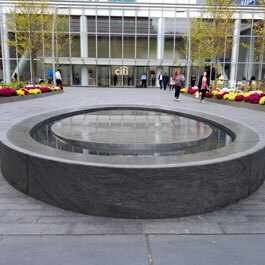 Park Avenue Plaza is located in New York.